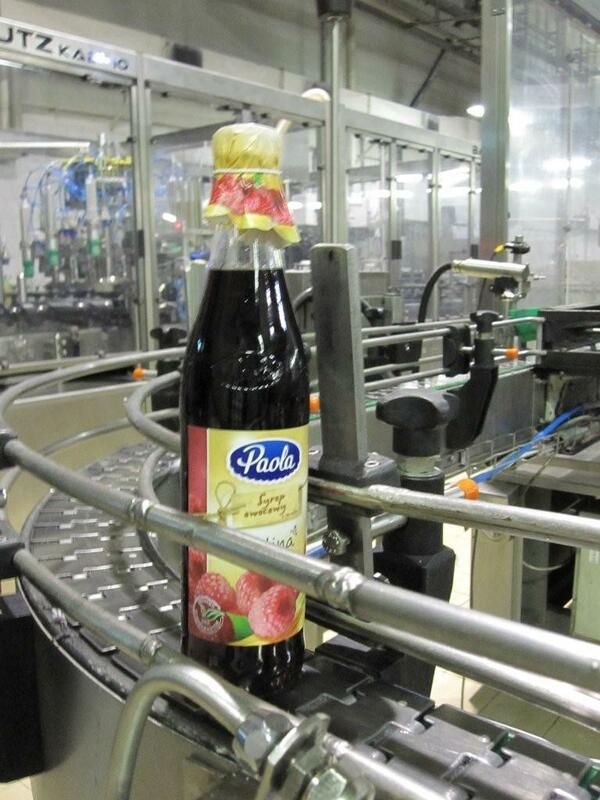 In the drinks industry a customer required us to wrap a round disk over a screw cap on a fruit juice bottle and apply an elasticated String to the bottle neck. This was achieved in continuous motion at 100 bottles per minute. A two turret rotary machine fitted turrets for placement and tying. Bottle handling relied on designs used for capsule applying machine. Multiple tying stations were built on to the second turret. As a pre-cursor to this work a semi-automatic tying station was developed to minimise the risk of automation. This enabled us to calculate the cycle time per head and optimise the machine to the customers output requirements.